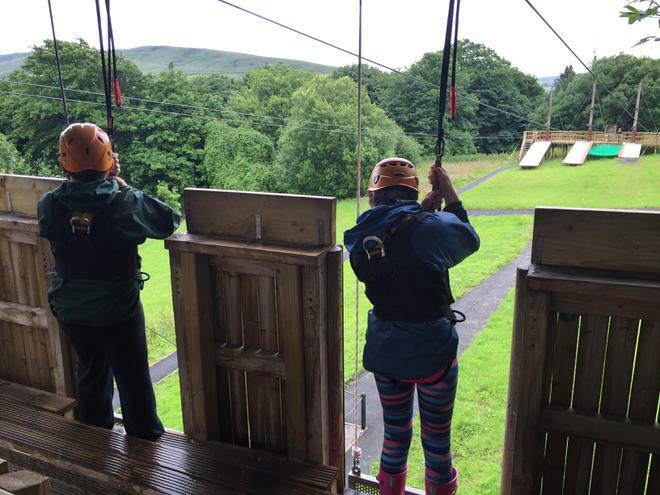 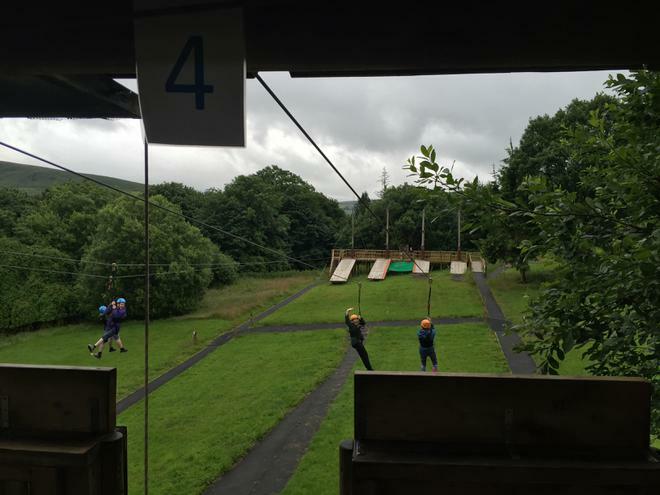 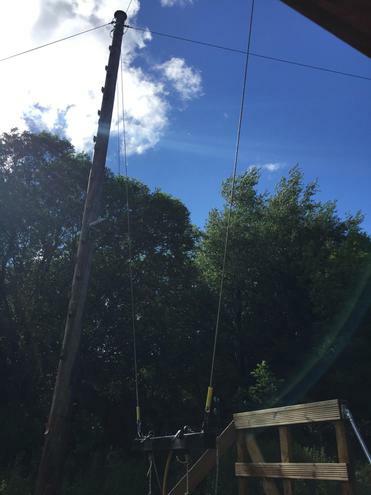 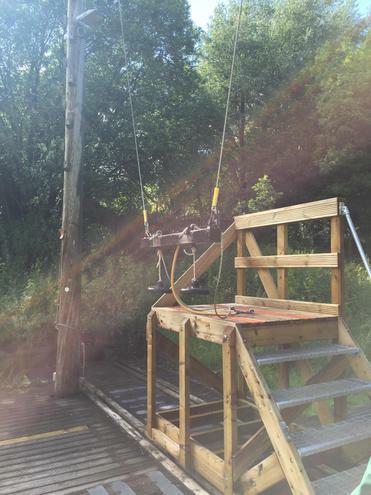 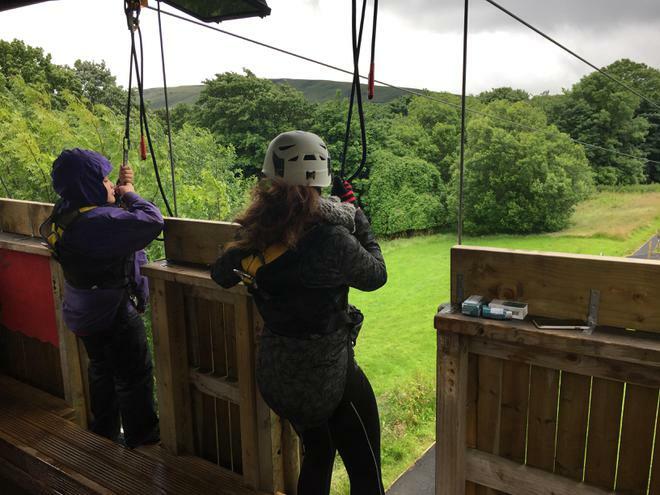 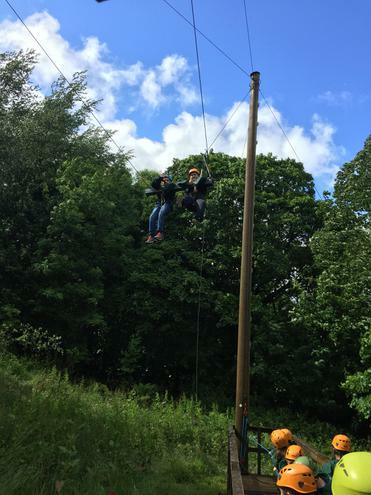 Year 6 ventured to Robinwood this week for a 3 day residential. This was a fun-filled, jam-packed 3 days filled with exciting challenges and activities. 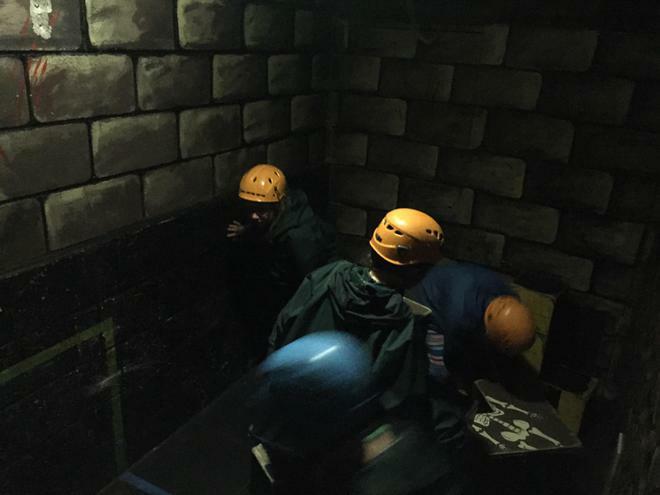 Everyone had a fantastic time and behaviour was exemplary. 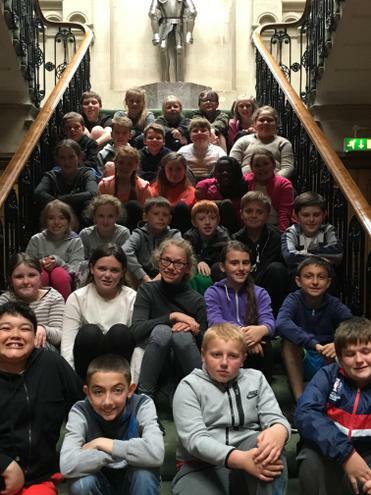 We look forward to hearing all about it!